Delicious Drip: Kisses. | Pulp and Circumstance, Juiced. 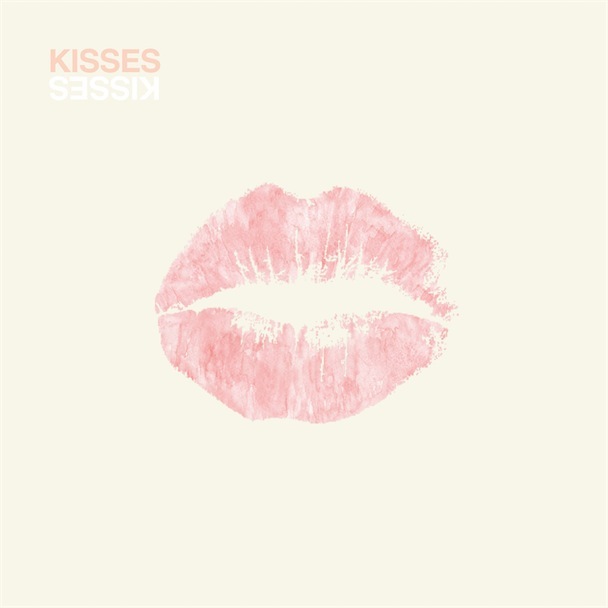 Humble blogger is just straight loving this delicious new track from Kisses, of same name. It’s been a really downtrodden day. Just quiet, dreary, a little melancholy in general. It’s amazing what a track can do to the spirit. Nothing like an unattached, emotionally disconnected track about “love”. There’s also a sparse, downright amazing remix of “Kisses” by Hot Chip’s Joe Goddard. Seek it out, well worth. This entry was posted in Delicious Drip, jwolf and tagged kisses. Bookmark the permalink. ← Curretly Listening: Tennis (Daytrotter Session).